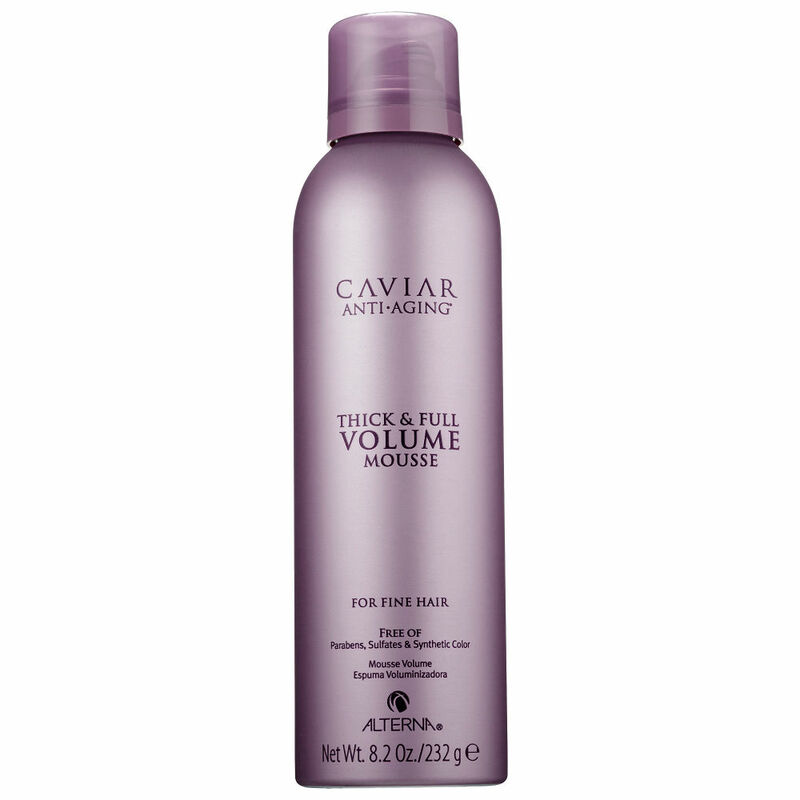 The Caviar Anti Aging Thick & Full Volume Mousse is a highly concentrated thickening product that gives you volume and fullness whilst adding texture. Directions: Shake well. Apply to damp hair. Style as usual. No Sulphates, No Parabens, No Gluten, No Animal Testing!